RPM - Autoshop Solutions Inc.
To take your shop to the next level, you need a marketing program that can get you there. Our all-inclusive RPM program focuses on every aspect of your online presence to get you more traffic, more leads, and more profits. Take it from the industry experts – Autoshop Solutions has the team of automotive marketing experts that will drive your shop forward. 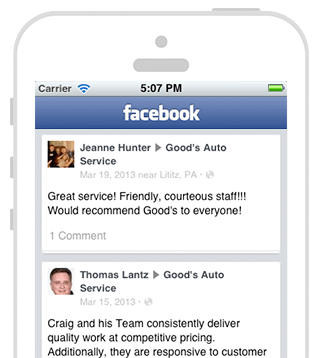 Let’s think of your shop’s online presence like a vehicle. On the surface, you can make your car look like a million bucks and yet it still might run like a clunker. That’s the equivalent of a good-looking website without powerful automotive marketing services to support it. 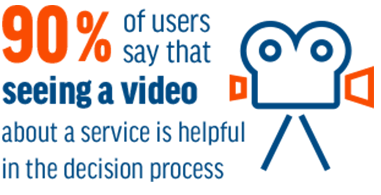 That’s why the team at Autoshop Solutions is bringing you RPM: Really Powerful Marketing. 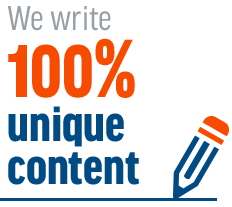 With 5 all-inclusive marketing packages, carefully crafted to fit the needs of an auto shop and built to power your custom website design, that “car” will have everything it needs to beat the competition! Your website has hundreds of components underneath the hood that are constantly working to get your shop where it needs to go. Between search engine optimization, pay-per-click advertising, social media, and beyond – we’ve got you covered with automotive marketing solutions that will drive more business. When it comes to the race online, RPM gives you all the parts you need to reach top speeds. Secondly, you need a team of automotive marketing experts who already know how to wrestle with search engine algorithms for you. 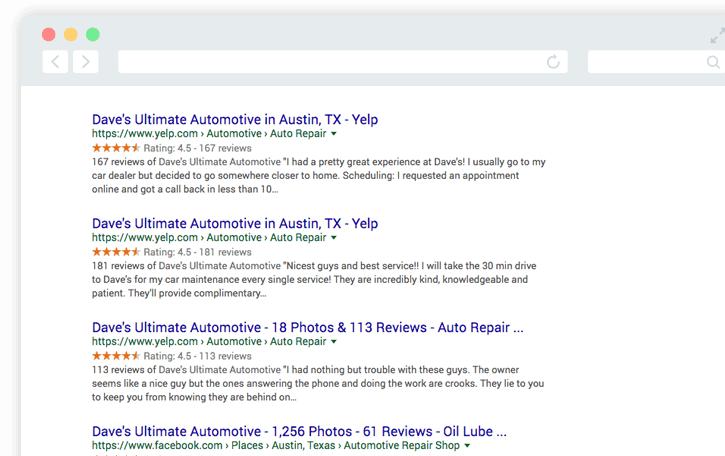 Having a team with years of automotive knowledge and expertise (that’s us) will make the difference between being found on the first, second, or third page of Google. 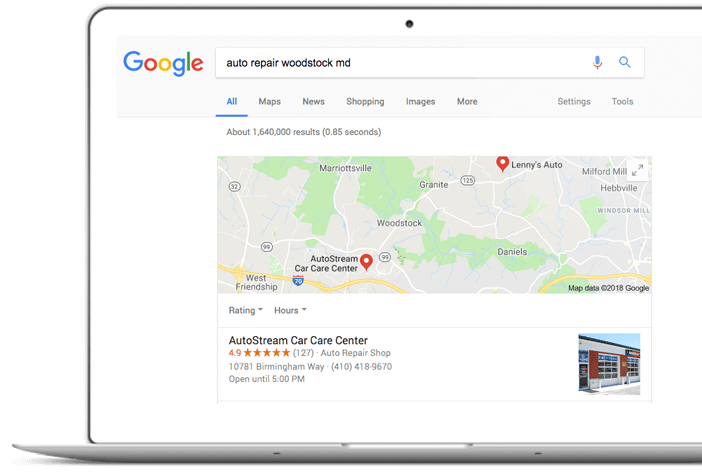 Lastly, when it comes to SEO for auto repair shops, results don’t always happen overnight, but with a really powerful marketing program behind you, you’ll see the results that stick. In a world that’s becoming more and more digital, you might be surprised to learn that direct mail is still a powerful method of reaching new customers. 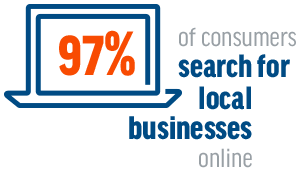 That’s why it’s an important addition to your RPM package – it extends your online marketing into the physical world. By blending traditional methods like direct mail with cutting-edge digital marketing, you’ll get the most of your program! Our talented team of designers will craft custom postcards that are an eye-catching boost to your brand, guaranteed to draw customers into your shop. 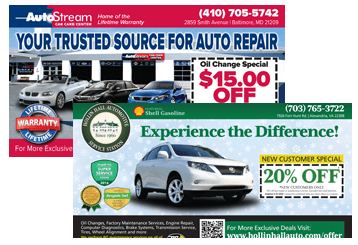 Whether it’s highlighting special offers, warranties, or certifications, your direct mail is sure to make a statement in every mailbox it lands. Plus, by bridging the gap between direct mail and online marketing, our team of experts will be able to build improved targeting and specialized ads! How can you know for sure which marketing platforms are working for you and which ones need a little more help? We have a solution for that. Call-tracking can help show you which platform your customers are calling you from. There a few different levels of call-tracking services you can choose from. We have a level designed for measuring how well your website is doing by tracking the calls that come from your website being searched, found, and displaying the correct information. A higher level of call-tracking service will go even further, tracking how many callers find your number online in other places you have it posted, such as your social media accounts. This data tells us which platforms need more help, and which ones we are doing well on. With both of these levels, you will also be able to record calls in case you need to listen to them again. Call-tracking provides lots of data that helps improve your marketing campaign!